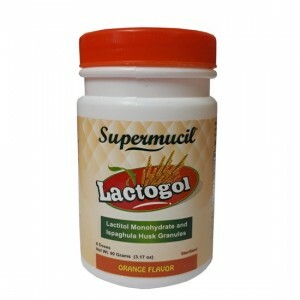 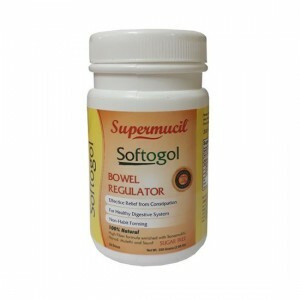 Supermucil Softogol is 100% natural psylium base product which is a natural coolant and laxative. 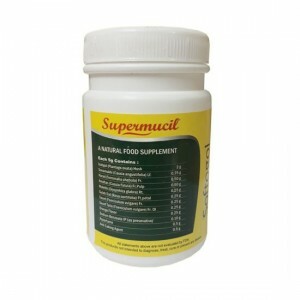 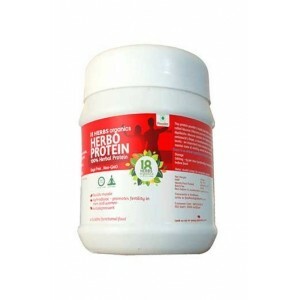 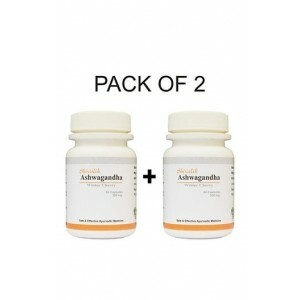 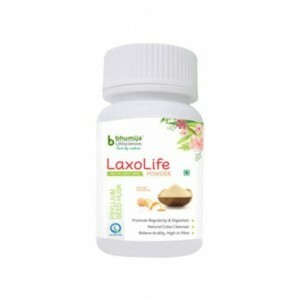 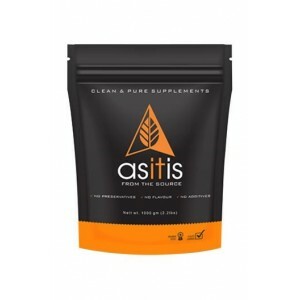 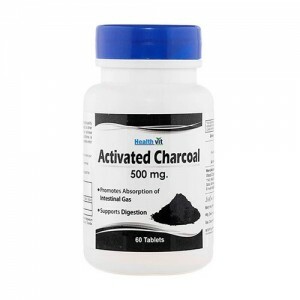 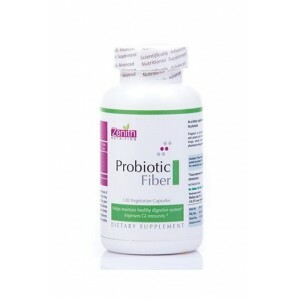 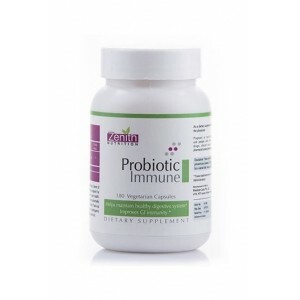 It is very effective in removing constipation and helps to keep healthy digestive system. 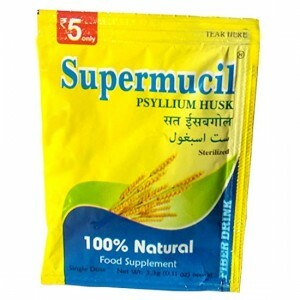 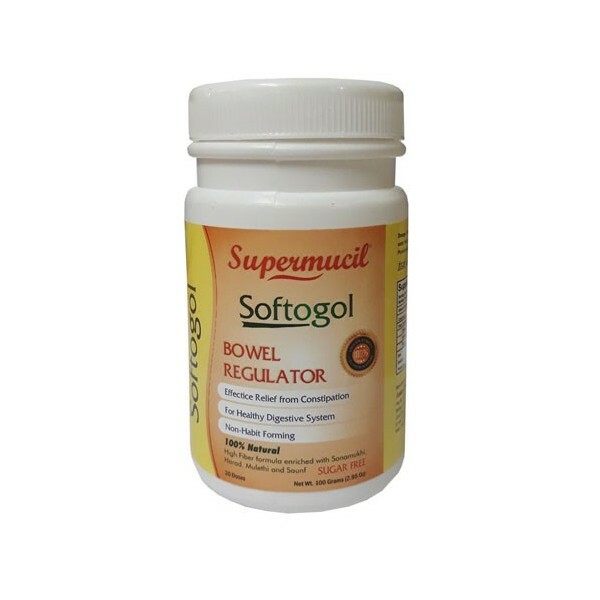 Product Desription: Supermucil Softogol is 100% natural psylium base product which is a natural coolant and laxative. 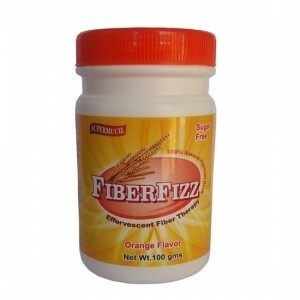 It is very effective in removing constipation and helps to keep healthy digestive system. 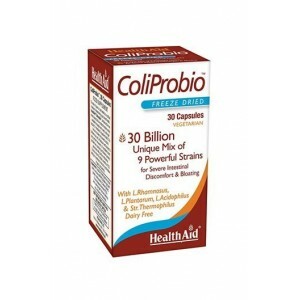 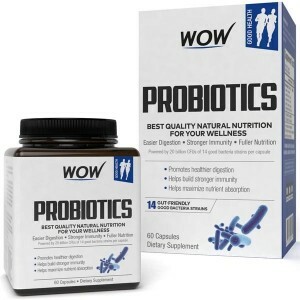 The best part of taking this product is it is non-habit forming product. 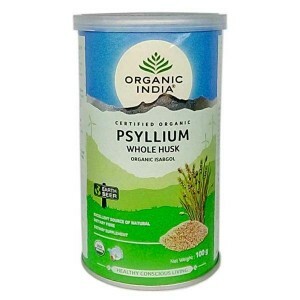 Direction for use: It can be consumed one table-spoon (5 gms. 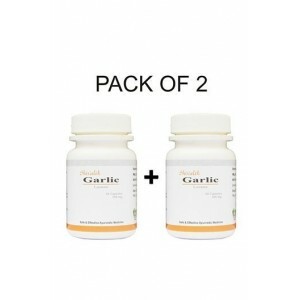 approx) twice a day with a full glass of water, milk or juice. 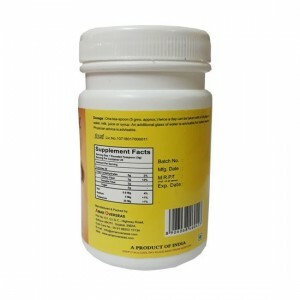 An additional glass of water is beneficial for better results.